[S3859] Lucy Carter, "re: Carter Family," e-mail message to Darryl Roger LUNDY (101053), 24 July 2009. Hereinafter cited as "re: Carter Family." [S3861] Zoe Appleyard-Ley, "re: Appleyard-List," e-mail message to Darryl Roger LUNDY (101053), 24 July 2009. Hereinafter cited as "re: Appleyard-List." Her married name became Soskice. 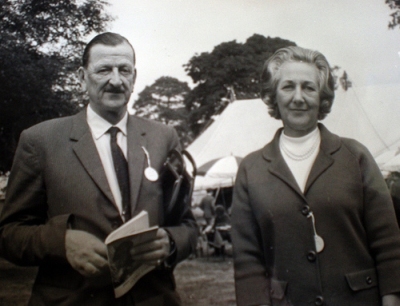 After her marriage, Susan Isabella Cloudsley Hunter was styled as Baroness Stow Hill on 7 June 1966. [S155] Peter Townend, editor, Burke's Peerage and Baronetage, 104th edition (London, U.K.: Burke's Peerage Ltd, 1967), page 2381. Hereinafter cited as Burke's Peerage, 104th ed. 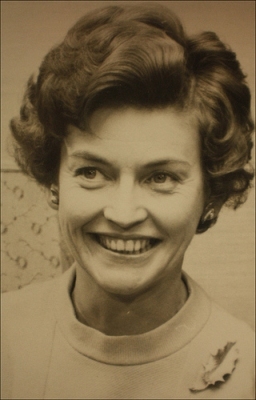 From 21 April 1963, her married name became Hall. 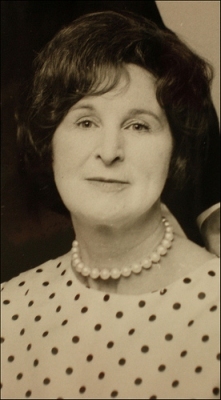 After her marriage, Constance Ann Hathorne Hardy was styled as Viscountess Hall in 1965.